Today’s case in point: Did I do a post about the Mercator and Peters projections/maps of the world, or did I only think about doing it? I thought I mentioned it in “Maps, maps, and more maps,” but apparently not. Turns out it was mentioned by IzaakMak in the Comments section of that post and I never followed up on it as I’d intended. The world map most people are used to seeing is the Mercator projection, designed in 1569 as an aid for European navigators. It badly distorts the relative sizes of continents and countries in its effort to represent a three-dimensional world on a two-dimensional map. But it was a navigation chart, not a map for teaching geography. The newer Peters projection shows the proper relative sizes of all the countries, and advocates think it’s the map that should be used in schools, if only to instill a bit of humility in US students. But it looks really weird and distorted to those of us used to seeing the Mercator map. 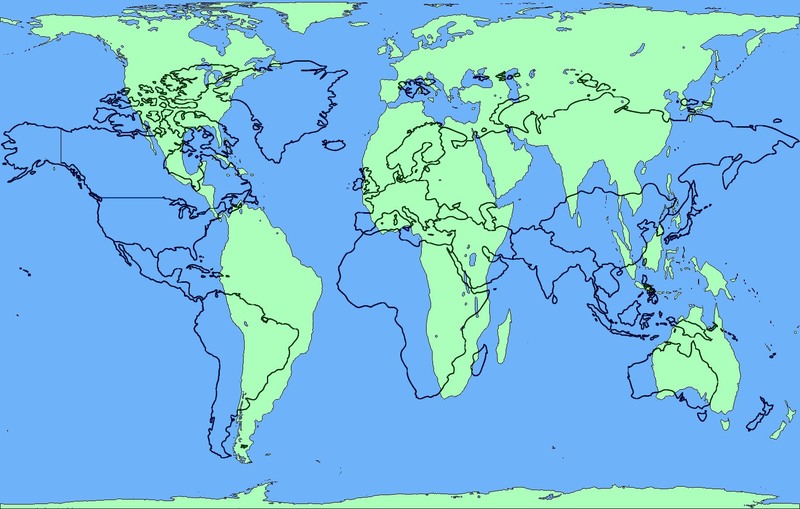 The Mercator projection (black) overlaid on the Peters projection. Right about now, however, it would be informative to have Russia and Ukraine on this map somewhere. Okay. I have been thoroughly sobered. There are nine other fascinating maps included in the article. Among them: Texas can fit inside Greenland three times, Greenland can fit inside China four times, Alaska can fit inside South America more than 10 times, and The U.K. can fit inside the Great Lakes. You really need to see the maps to fully appreciate them and our relatively puny decidedly not-exceptional status in the world. Maybe we should just make sure there’s a good old-fashioned globe in every classroom — and in every politician’s office. I so did not know about this or as she says at end of the clip “it’s freaking me out”… damn cool though and my mind has been blown enough for today I think. On some level I was aware of all this, but I probably haven’t spent any time looking at a truly accurate representation of the world since I was a kid with a globe more than 60 years ago. We had a globe in our house all the years our son was growing up, but seeing the overlay image still is somewhat of a shocker. Yep, even globes can’t do overlays. Maybe we should be giving kids globes and overlay kits, with cut-outs of every country, so they can experiment with their own overlays. I just read your blog for the first time today, and I really like the idea of overlay kits for globes. On a more basic level, I’ve seen jigsaw puzzles of countries (UK and Ireland) and continents (Europe). I have one of China, where each province is a separate piece, and that gave me a better idea of the areas involved. Have you seen anything like that for the USA, maybe with a piece for each state? As a child I had a jigsaw puzzle of the US, with each piece a state. It was an excellent tool. 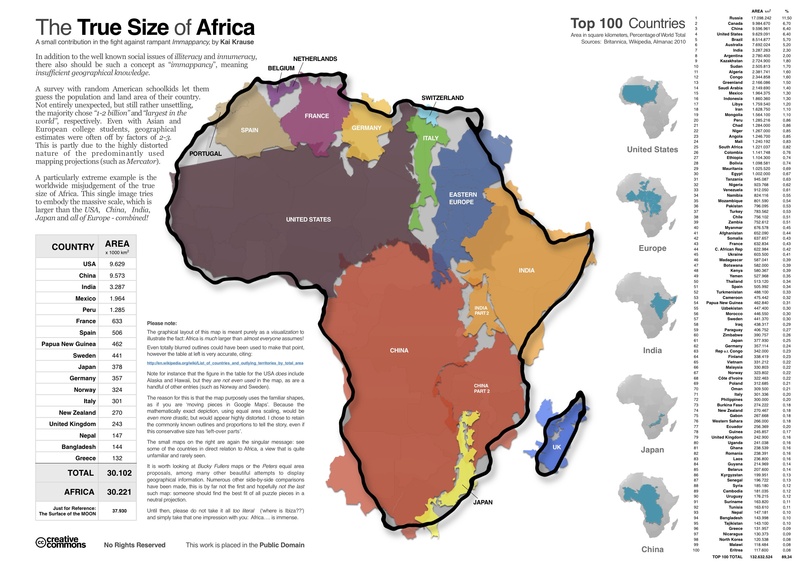 But I’ve never seen one for the whole world, that would show the relative sizes of each country. The large countries would be so big compared to the tiniest countries that those littlest pieces would be hard to keep track of. Maybe that’s why I’ve never seen one — the disparity in the size of countries would make such a puzzle impractical. The overlay kits I was imagining were just plastic film pieces, transparent different-colored cutouts of each country, that could be manipulated in countless ways to see the different sizes. But again, the problem would be having some very large pieces and some very small pieces. Me too. I’m not sure why I find them so fascinating, but I always have. What a fine way to compare land area! I’ve always thought geography was a neglected subject in school and things like this should be encouraged to engage the students. I have to point out, however, that the size of countries can be very misleading and ought not be over-emphasized. Africa, for all its breadth, is dominated by the Sahara desert and by equatorial tropics which are, to say the least, unhealthy. Same is true of much of South America. 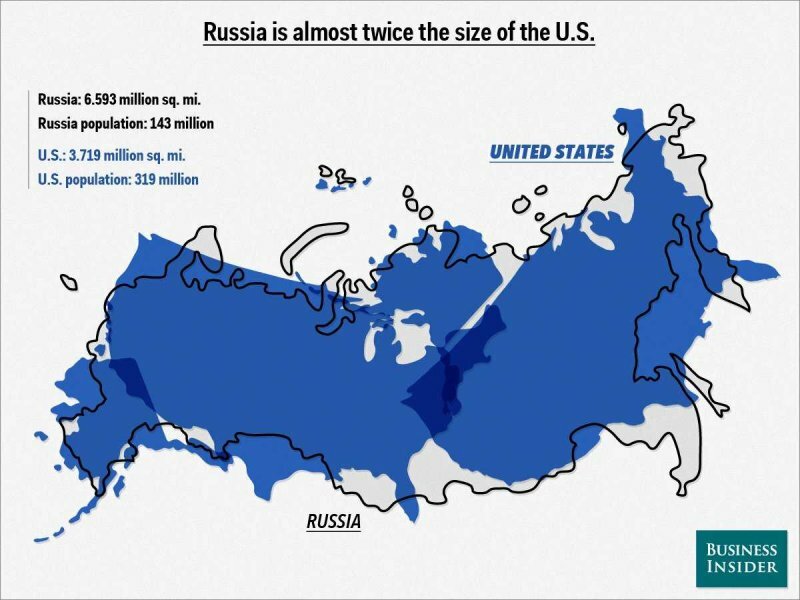 Similarly, Russia has its Siberia which is ungodly cold and dry, and enormous. Even China has great variations in population density because of variations in weather and land arability. There are some useful numbers accompanying these maps. 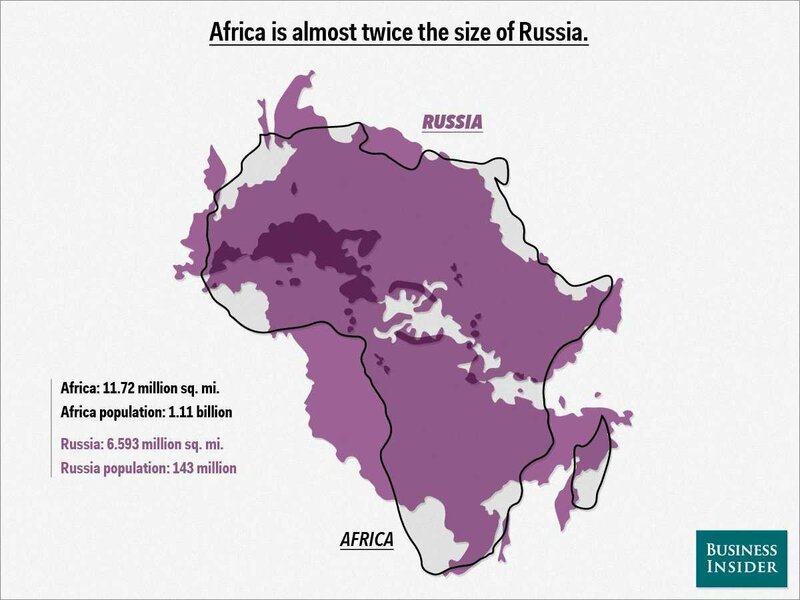 For example, Russia is twice the size of the US but it has only half the population — which dovetails with your point about the huge, uninhabited or barely habitable areas of some of these land masses. One of the sad points about Africa’s desertification is that some of it is manmade. And deforestation in the South American rain forest is affecting the climate of the entire planet. It seems no matter how large the land mass, man can find a way to mess it up. Yep, we can’t make more land, so we should concentrate on making fewer people. It would be a better world. Yes it would. It would also help to be better stewards of the planet and of the habitable land we have. Fun fact about Russia: the reason Siberia lacks more agriculture is that the rivers flow north, which means that each spring, the upstream sections thaw before the downstream sections. Since the river is still blocked downstream by ice, the rivers all flood, and as a result Siberia is basically one giant swamp. Fascinating! I didn’t know that, but it certainly makes sense when you think about it. Poor Siberia. Just couldn’t catch a break. It must be good for something. Minerals? Peat moss? That is interesting. Makes sense. But let’s not forget the climate either. Going to my globe here, I see that Siberia’s latitude is pretty much the same as Alaska’s and a good chunk of it is above the Arctic circle. 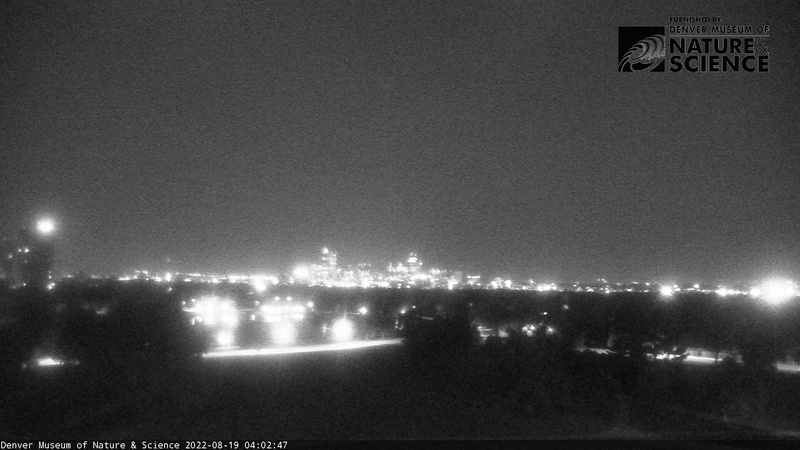 And just for comparison, North Dakota is 600 miles south of that. Ouch and double ouch! Of course, with global warming, the Arctic Ocean is thawing and opening up, and nations are rushing to claim shipping routes (and more) up there. Those Siberian rivers may start draining properly and the marshes may actually get to dry out a bit. Still not a place I’d want to live though. Yuck. I need sunshine! Alaska is 600,000 sq miles, bigger than California and Texas put together. 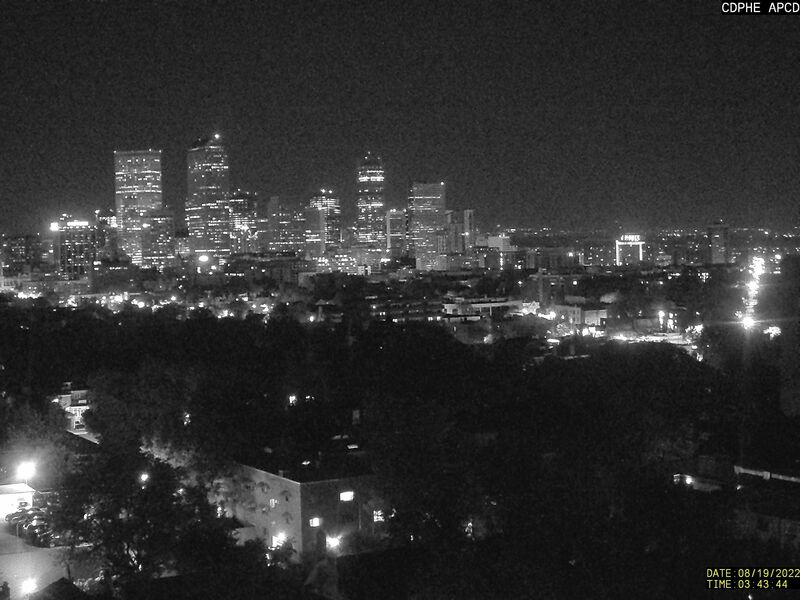 Canada, the northern neighbour of the USA, is the 2nd largest country and with about 1/10th the population of the US, with the population largely strewn along its southern border ( mainly due to the weather). I’ll admit I tend to forget how big Canada really is. In school I learned the names of all the provinces but I just looked at a map and see that Nunavut became a province in 1999. I totally missed that until now.